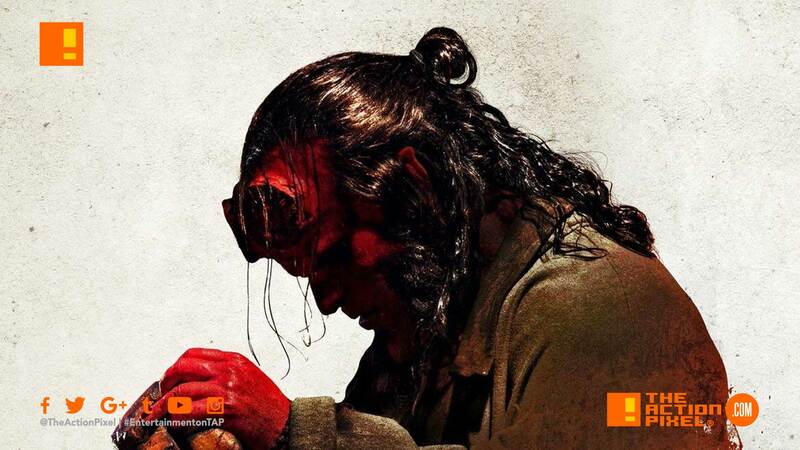 Hellboy adds to their momentum fuelled by the firebrand Red Band trailer and the recent clip with some nifty poster art giving us more of Anung Un Rama and the rest of the players on the board. © Lionsgate Movies / Dark Horse Comics. Hellboy film poster.